Slice of Reading Life: Did I Pass? I teared up reading this Julieanne. 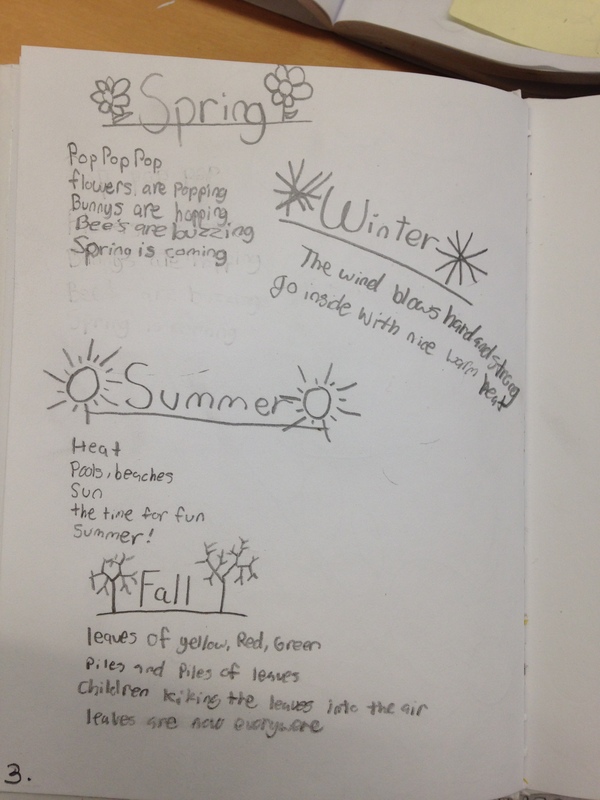 It is so incredible how the shared read aloud experience can produce such amazing thinking and comments. All of these characters are obviously so alive in your classroom setting and in the memories of your students. Wow. Thinkers and Readers, absolutely. Beautiful. 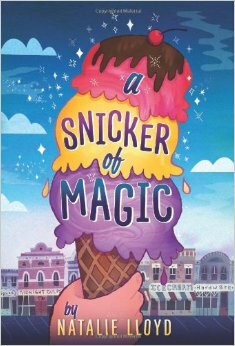 I’m reading A Snicker of Magic aloud, too! 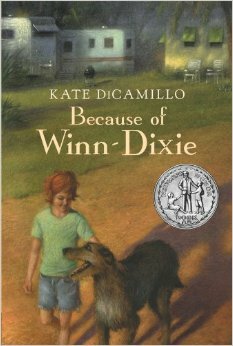 I loved their connections to Because of Winn Dixie. The ice cream is definitely like the lozenges! Goosebumps ran up and down my body as I read this. 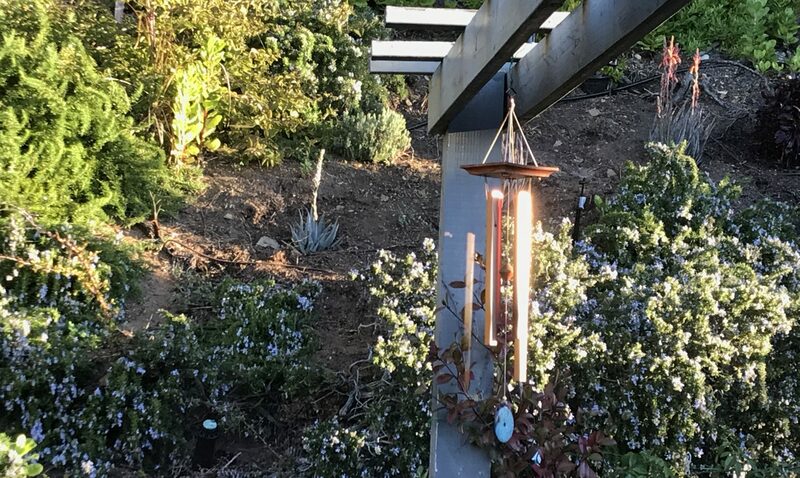 Magical moments for you. Wishing you a wonderful Mother’s Day. 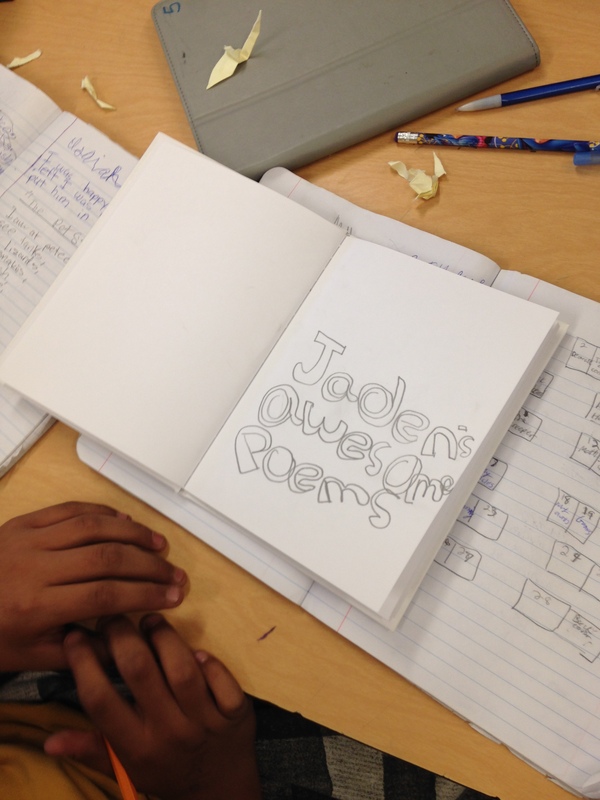 So wonderful, the poetry and the read aloud part. I have some favorite read alouds through the years and, like you, can’t celebrate their power enough for the learning, the conversations, and that shared experience. Love the paragraph “I didn’t expect these connections…., Julieanne.” I guess we both wrote about similar things today, didn’t we? Thank you for taking the time to share so much detail today, loved every bit! I have to echo your ‘oh my’ Julieanne. This thinking is breath-takingly beautiful! And it’s such a testament to what happens when we stop reading to practice skills and read instead to make meaning and connect to books at their deepest level. Along the way, students learn how books work and what readers do—and all that helps them love books even more! What a year you & your students have had! I only hope that when they hit middle school they find a teacher who values their thinking as much as you have. Enjoy the next four weeks with them. It sounds like more than a snicker of magic! Oh, I want to come over to listen to your read aloud discussions and see the poetry books. What you shared reminds why we are in the classroom with the students – helping the readers and writers grow and take ownership of their thinking, learning and creations. Happy Mother’s Day! What fun publishing those books! I loved Snicker of Magic and your students’ thinking is amazing. I love when they make those connections, and you are so right about the power of the read-aloud! Happy Mother’s Day! I love this post, Julieanne. What a powerful pairing to help me see how important it is to clear space for all that thinking, even down to the page layout of the poetry book, which we can see underneath all the writer’s “stuff” on the table. And of course, what a joy for you (and for them) to see how two years — such a very long time for them — can connect inside the pages of a book. You’ve given them that space. Superb!